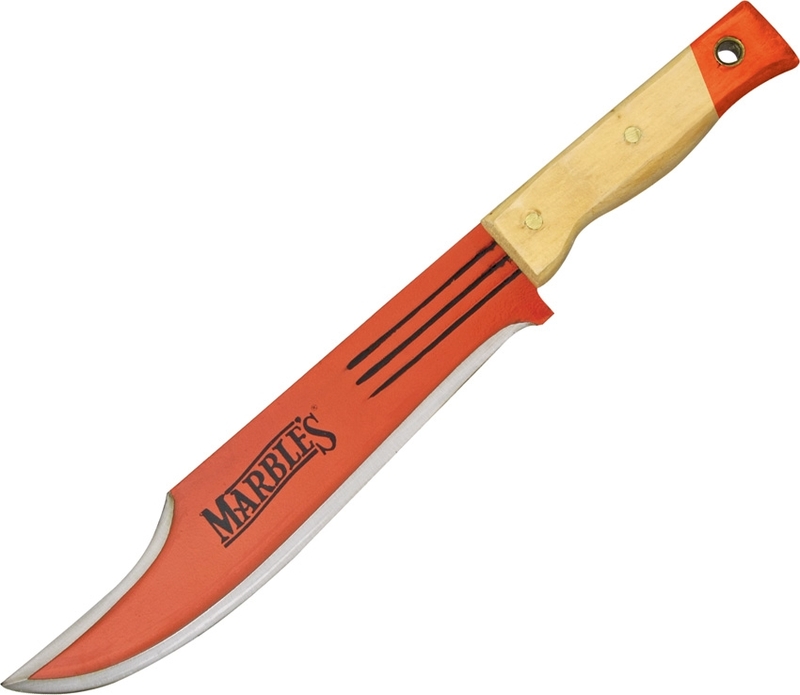 Marbles MR310410 Jungle Bowie Knife. 14 3/4" overall. 10" orange finish blade. 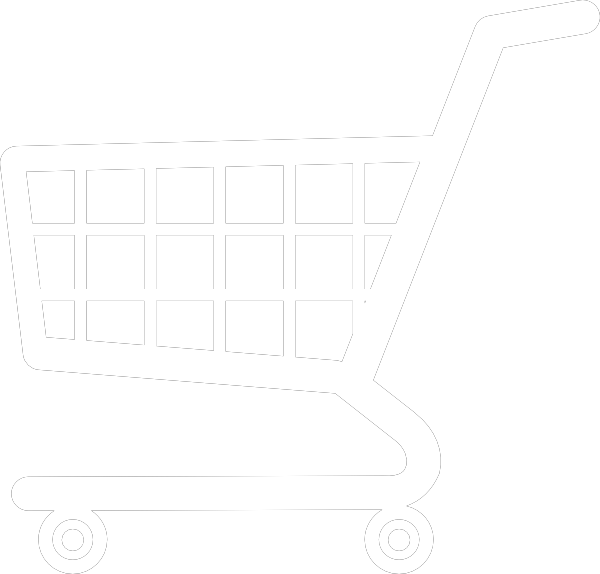 Natural wood handle. Bulk packed.